Puerto Vallarta Villa Rentals, Vacation Rentals in Puerto Vallarta, Mexico. In Spanish we say "mi casa es su casa"
meaning our home is your home. 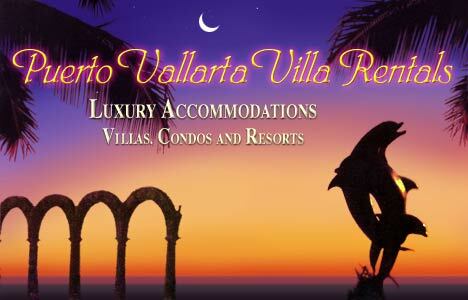 To start your Puerto Vallarta dream vacation click on menu buttons at left. For luxurious accommodations in Los Cabos and Cancun see our other sites. The information in this web site changes daily. Please check us again soon.